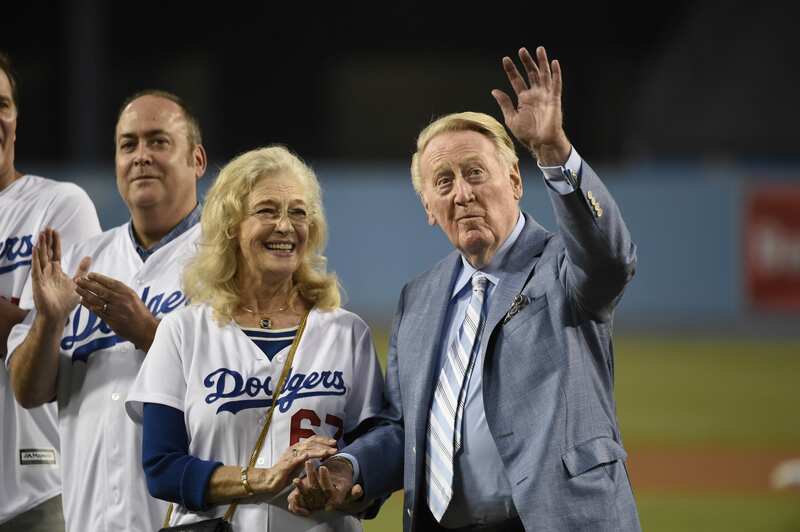 The Los Angeles Dodgers announced Friday Hall of Fame broadcaster Vin Scully underwent a “recommended medical procedure” and is resting comfortably. Scully however, will not work during the postseason at the urging of doctors that he instead spend the time resting. Scully announced in late August his intention to return for the 2016 season, which will mark his 67th with the club. 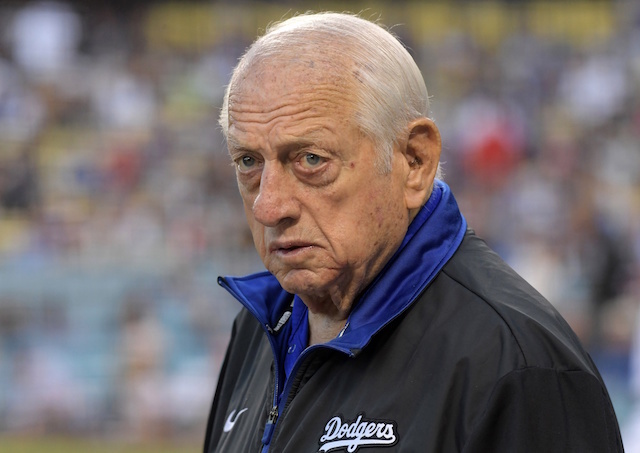 The possibility of the Dodgers winning their first World Series since 1988 did not and would not impact Scully’s decision to remain in the booth, he said during the August press conference. Last season, the voice that’s become synonymous with the Dodgers franchise handled radio duties during the National League Division Series matchup with the St. Louis Cardinals. Scully would’ve been relegated to a similar role this postseason, as TBS is the exclusive home of the NL playoffs. 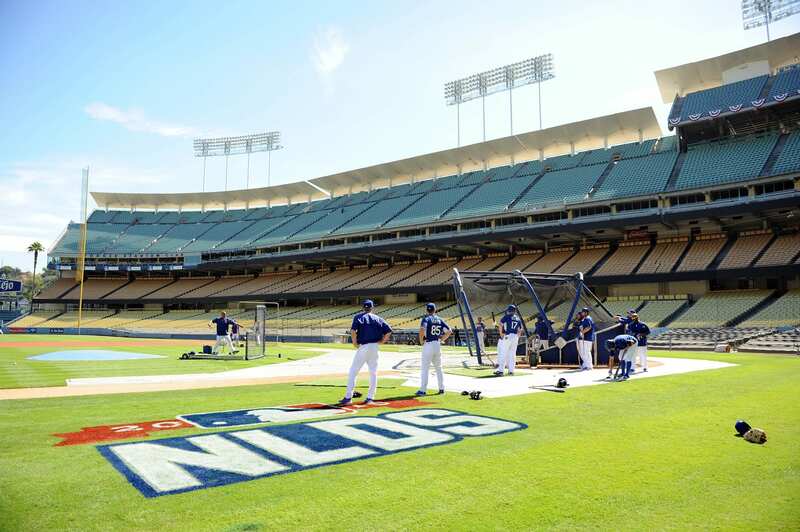 The Dodgers host the New York Mets in Game 1 of the 2015 NLDS on Friday and will play Game 2 at Chavez Ravine on Saturday, before the series shifts to Citi Field for Game 3 and a potential Game 4. Scully, who will turn 88 years old on Nov. 29, has worked under a reduced travel schedule in recent years, which will likely be in place next season with perhaps additional cutbacks.